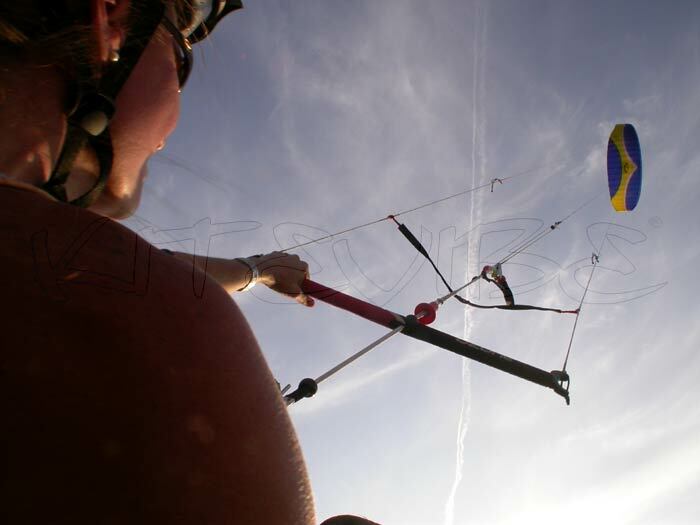 Whether you are kitesurfing, kite landboarding, kite buggying, snow kiting or just straight forward kite flying stood still or lying on your back - kite insurance makes sense. For a fraction of what your kite costs you can insure yourself and others against injury by joining one of the following organisations: the BPKA (British Power Kiting Association) or the BKSA (British Kite Surfing Association). At the time of writing, both of the policies above are annually renewable and offer worldwide cover from about £15-30 approx. per person. Obviously the terms and extents of these policies are likely to change so always contact each club to check the exact details of membership and the insurance scheme offered. Either way it makes sense to be protected and membership can also gain you access to some of the best kite festivals like the Middle Wallop Kite Festival (which usually takes place each year in May).